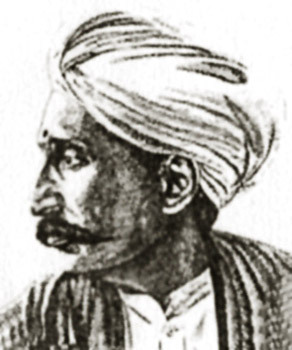 On the 150th birthday of Late Sri Gurazada Vankata Apparao – I remember him for his “Asammathi Patram” – a voice of dissidence against the establishment which was pushing ‘grandhika’ Telugu in to the curriculum at University of Madras. In this scholarly letter he made a cogent argument for teaching in colloquial Telugu. Citations in the document go back several hundred years. I don’t see the podcast guru garu!